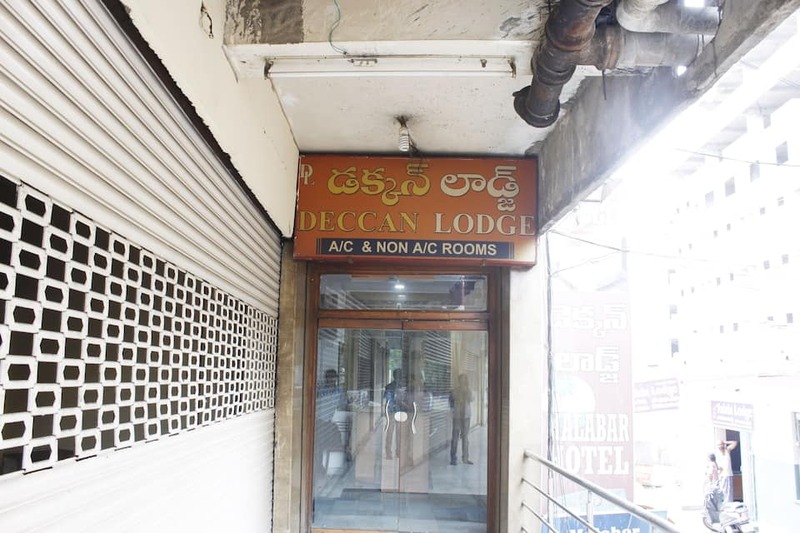 Offering a 24-hour check-in and check-out policy, Deccan Lodge at Hyderabad offers accommodation to business travellers. 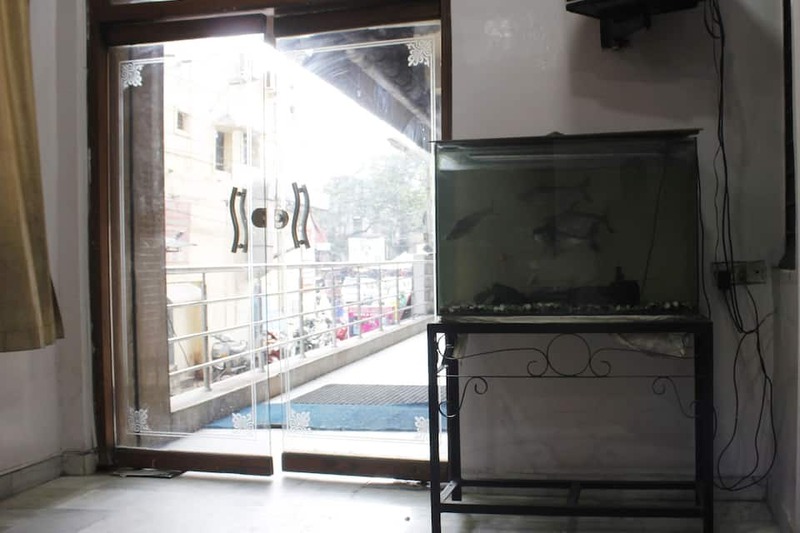 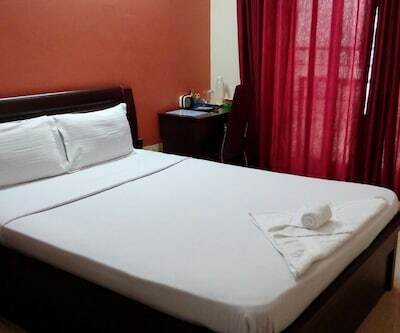 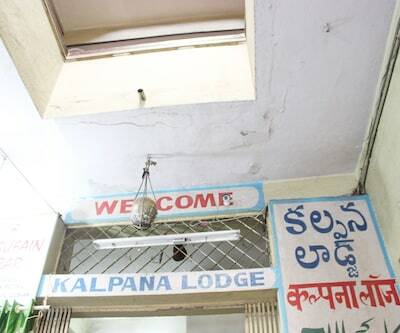 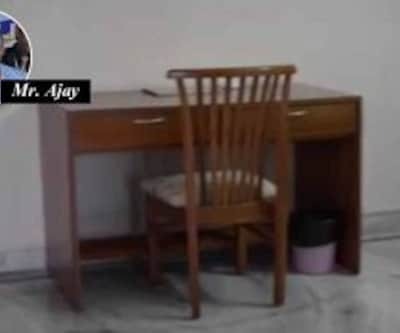 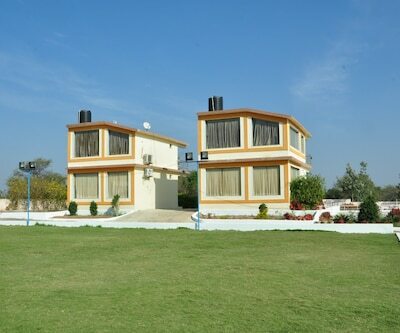 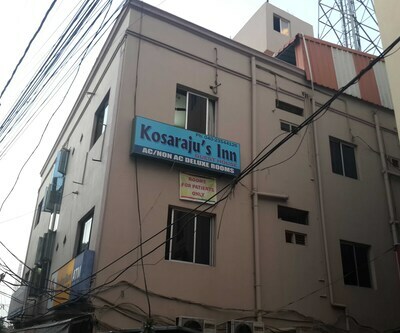 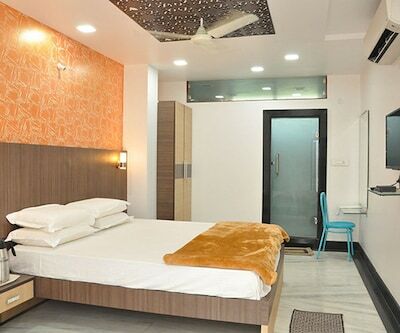 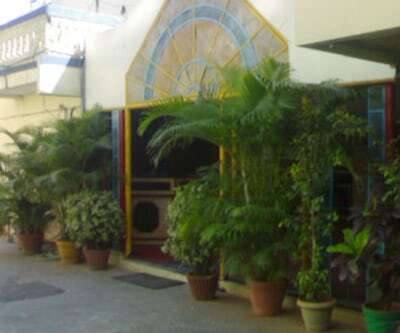 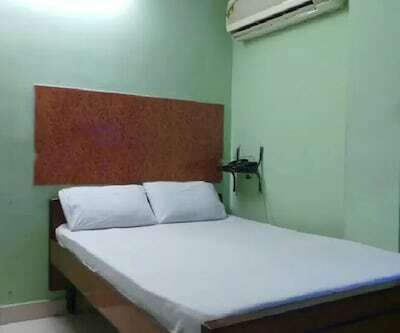 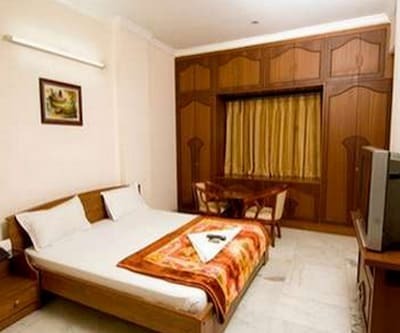 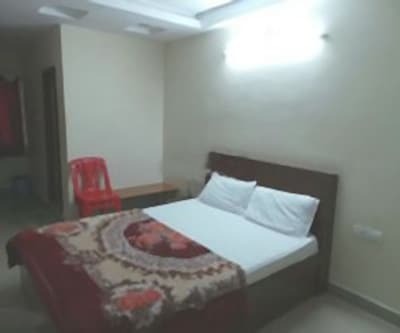 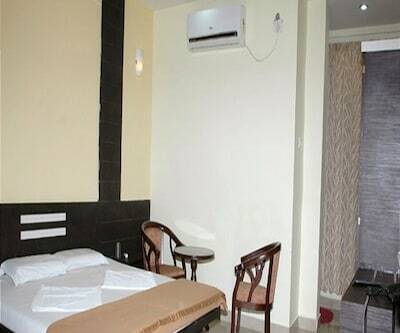 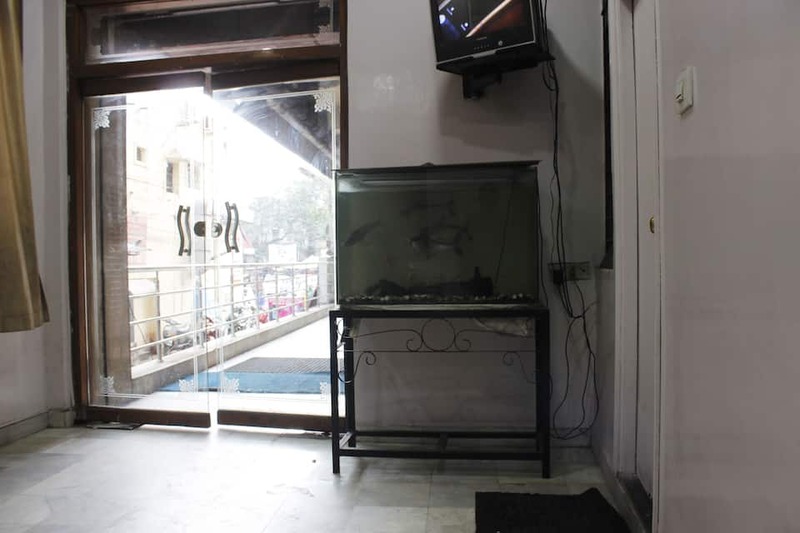 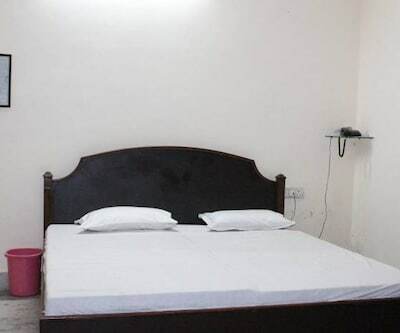 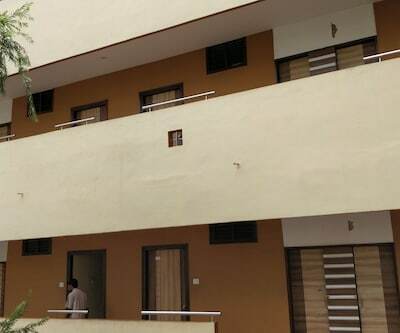 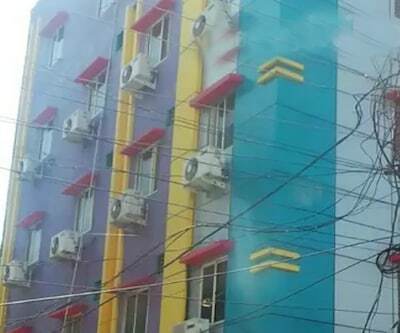 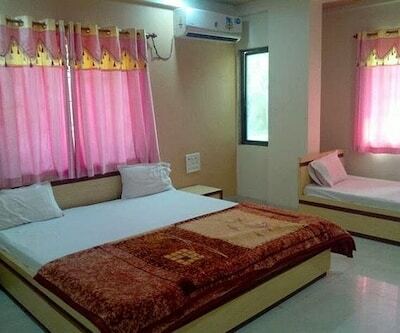 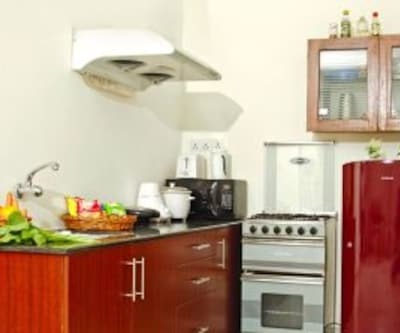 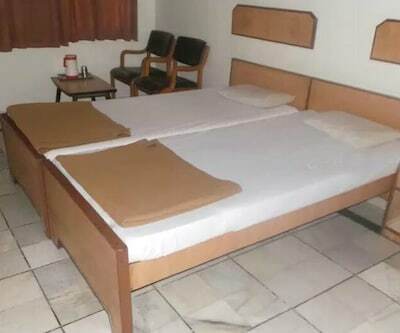 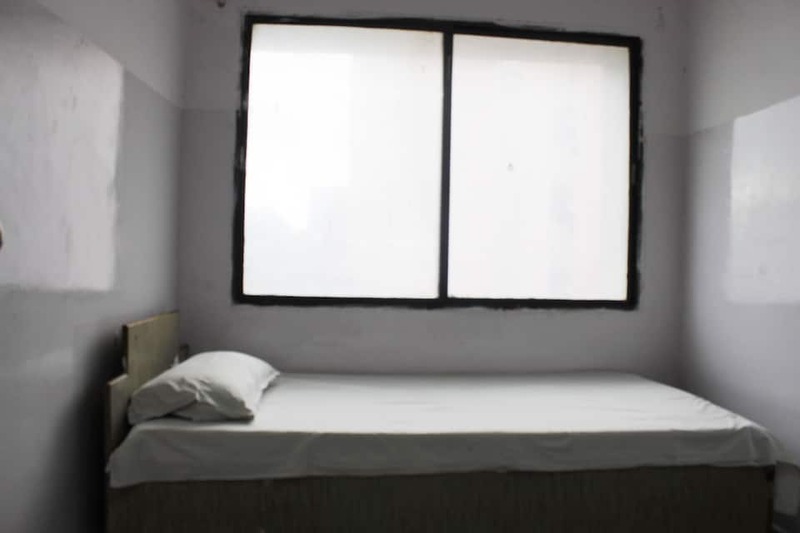 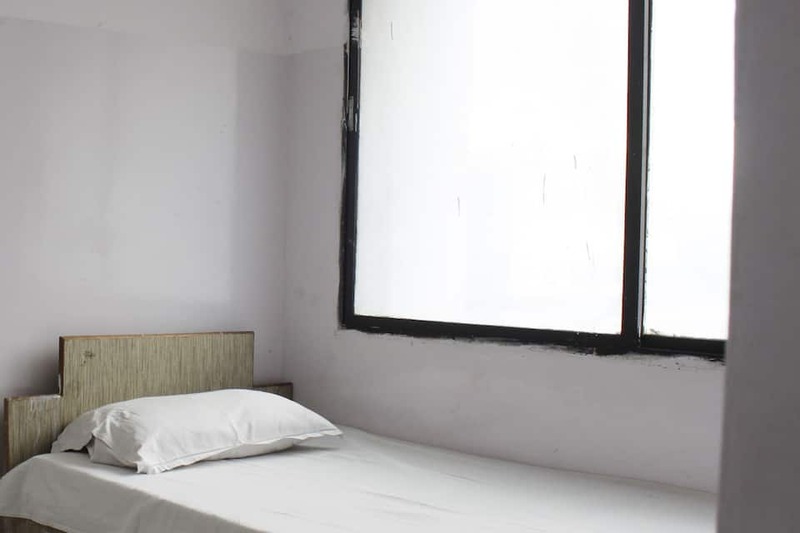 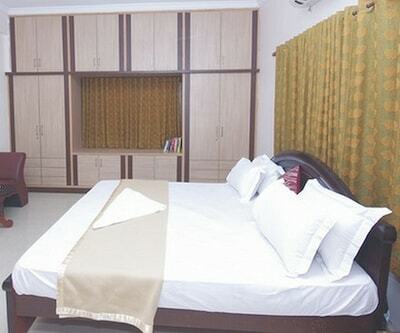 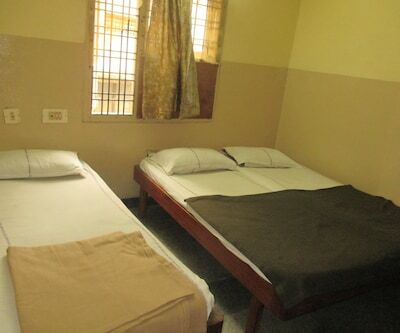 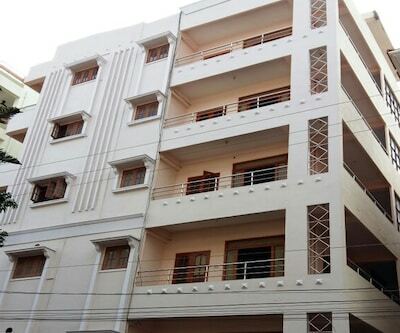 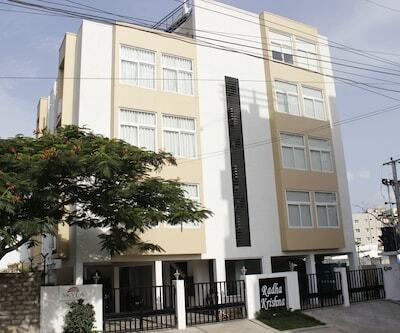 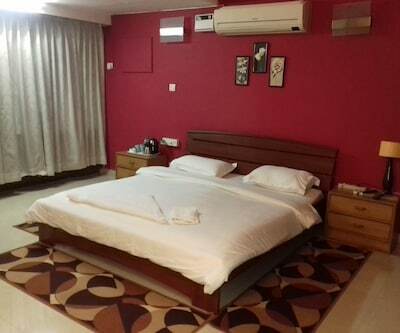 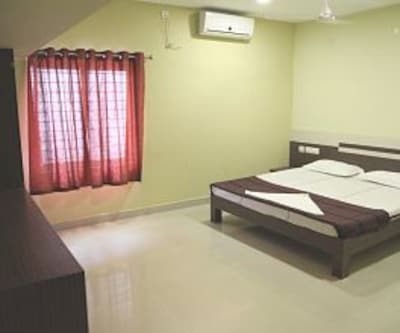 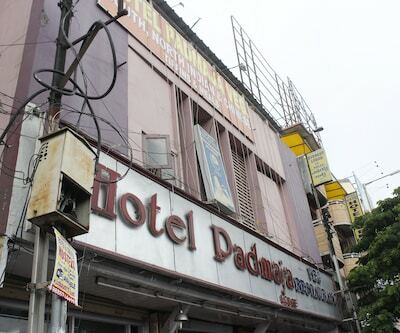 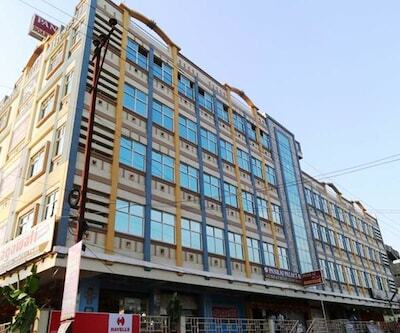 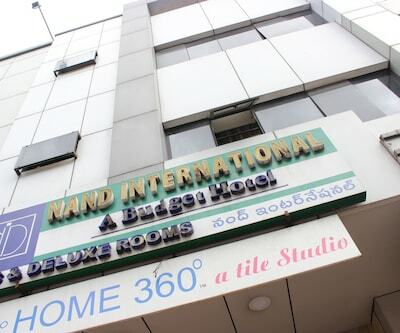 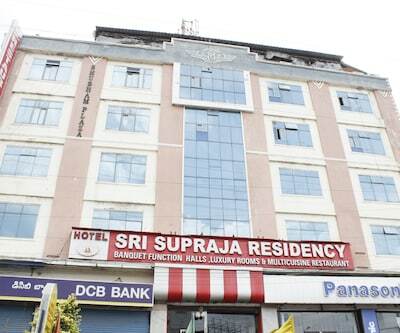 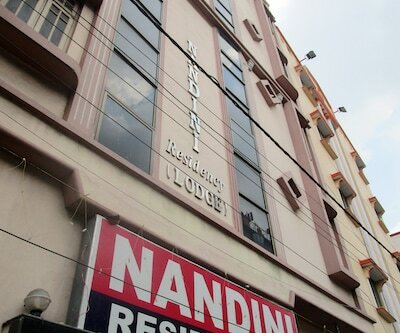 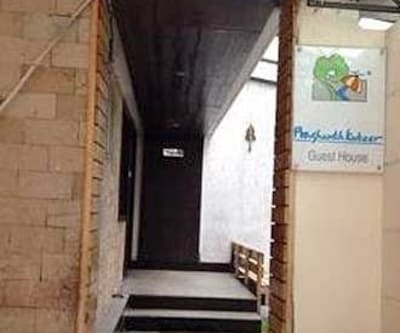 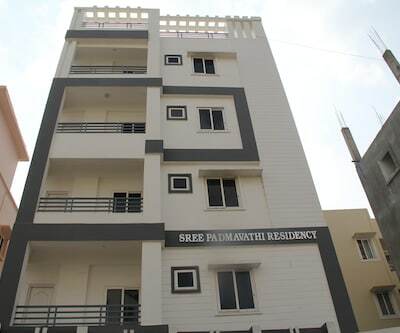 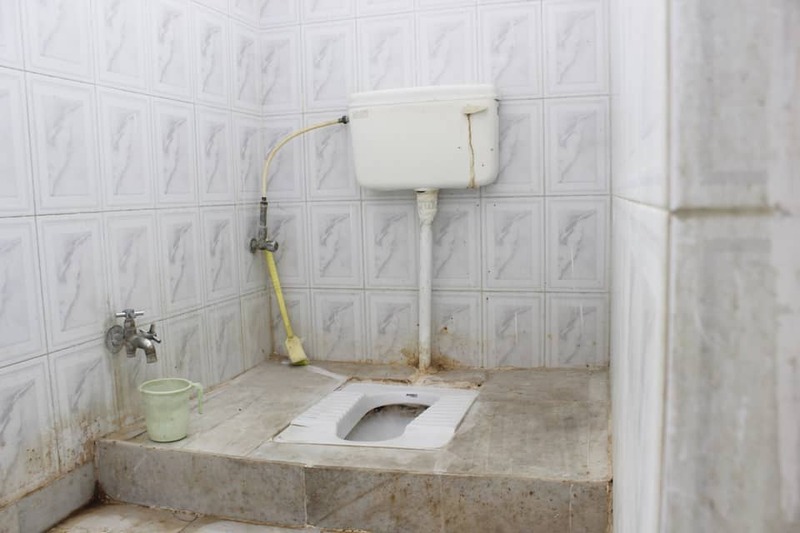 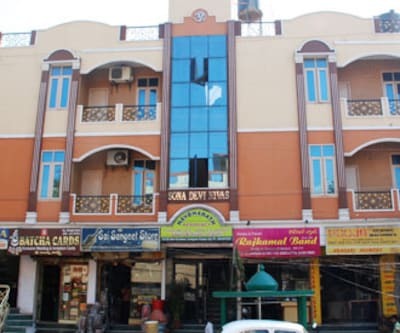 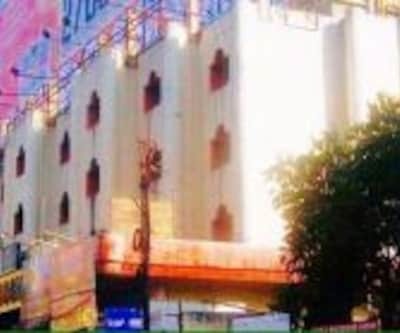 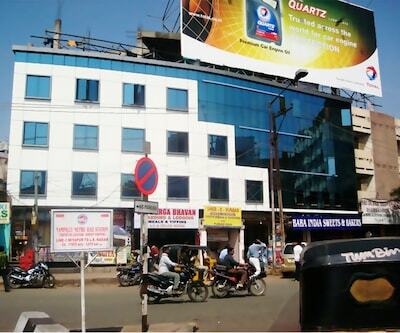 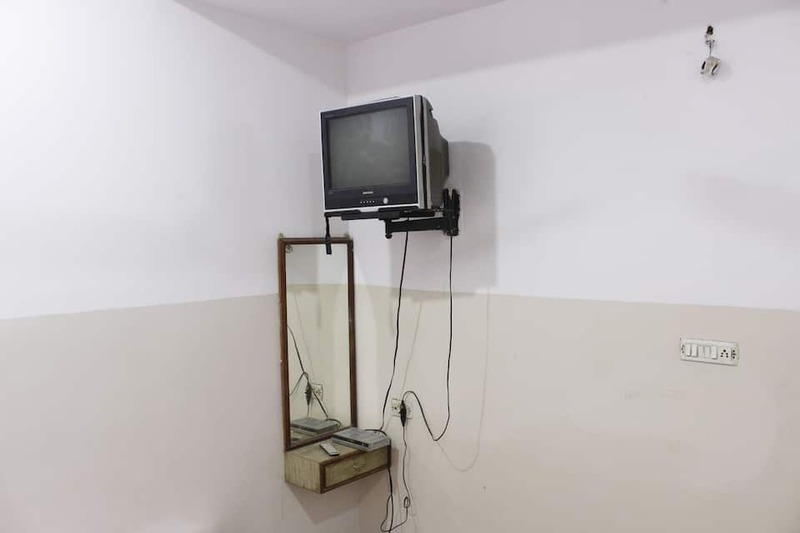 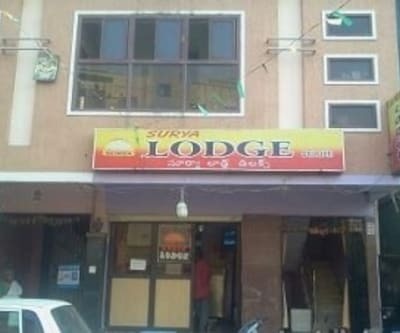 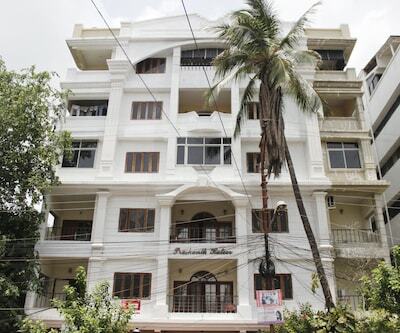 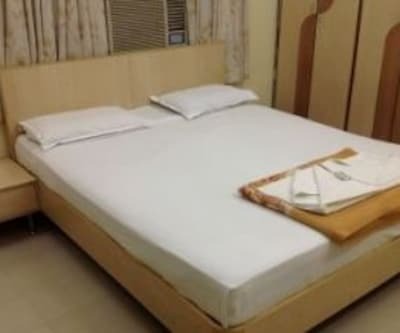 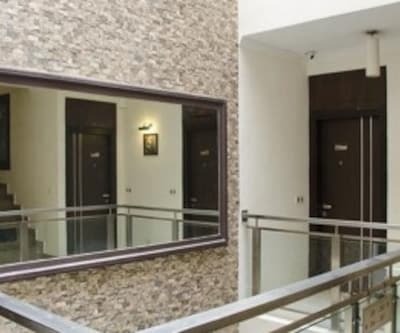 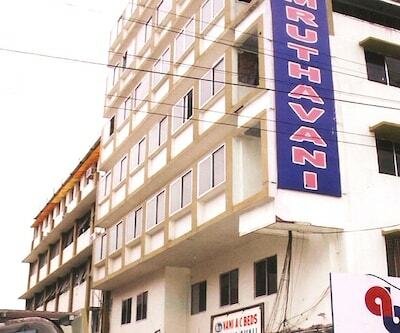 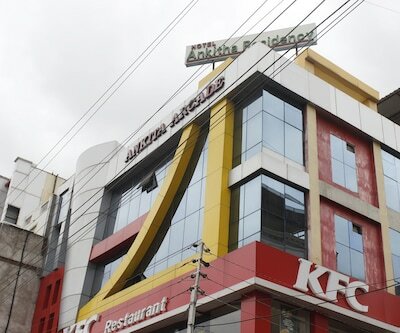 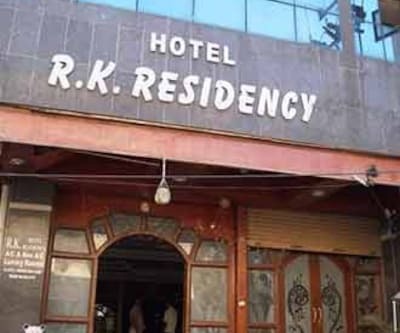 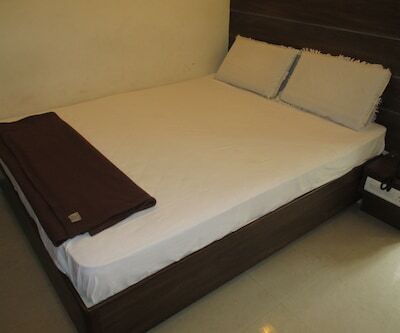 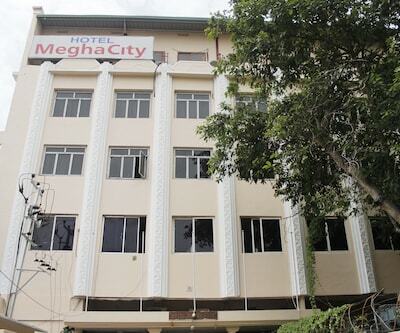 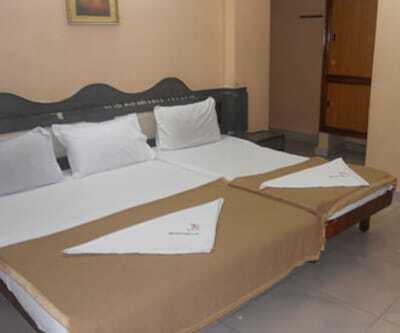 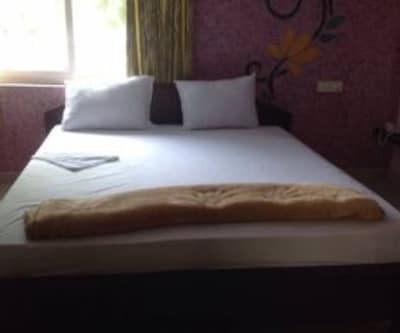 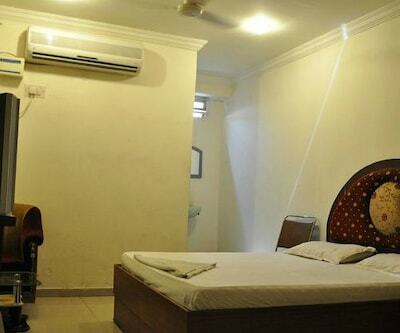 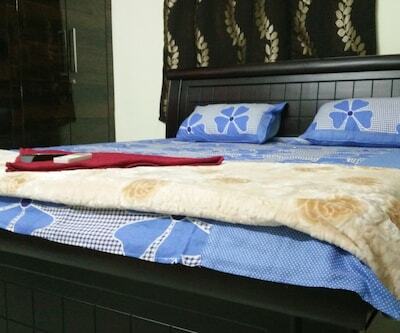 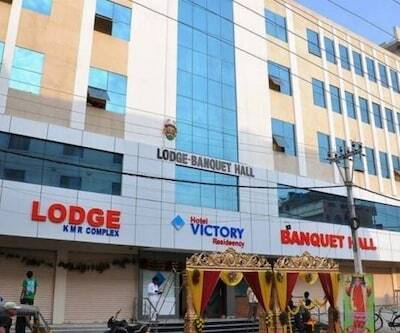 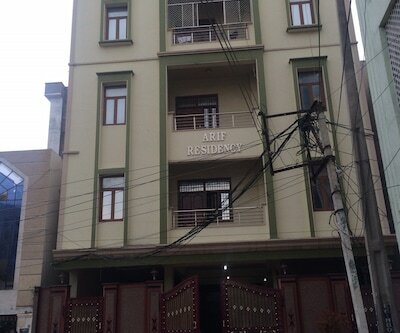 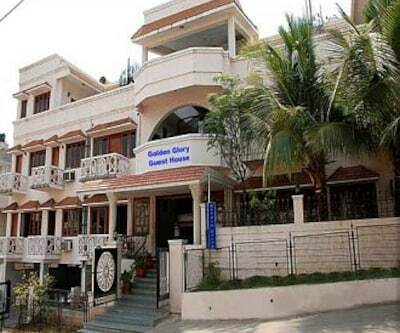 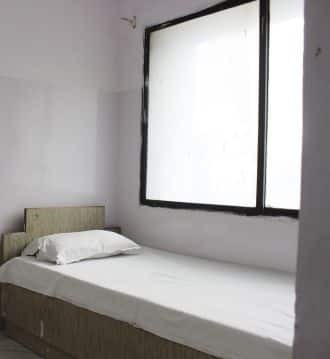 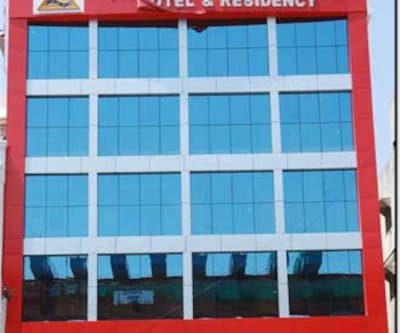 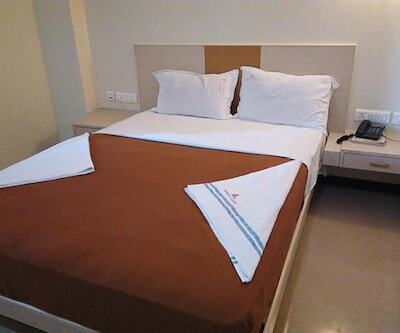 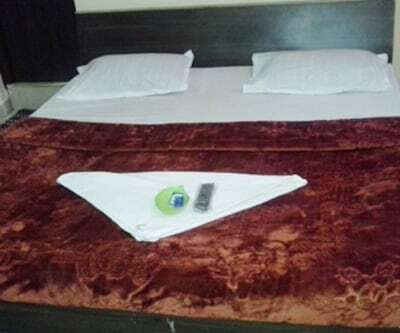 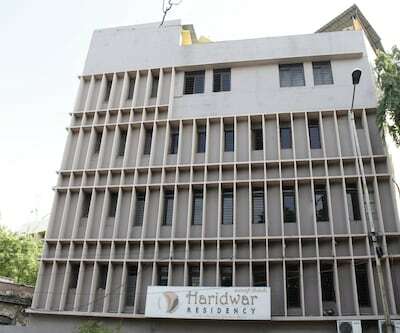 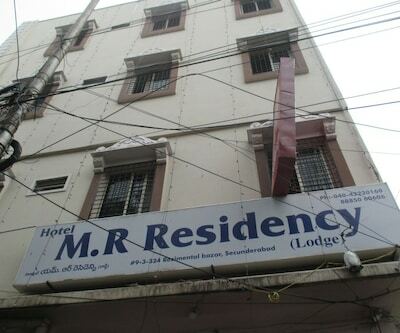 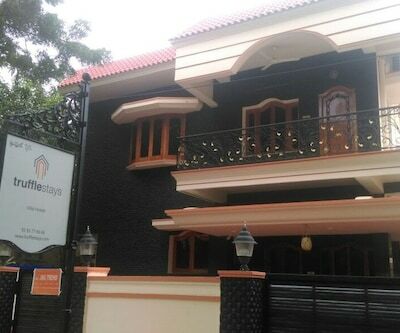 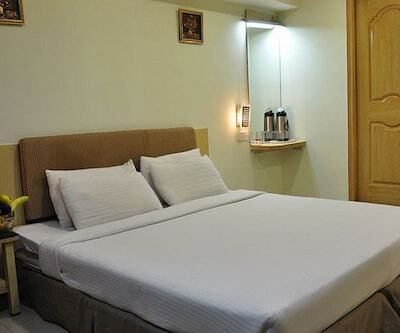 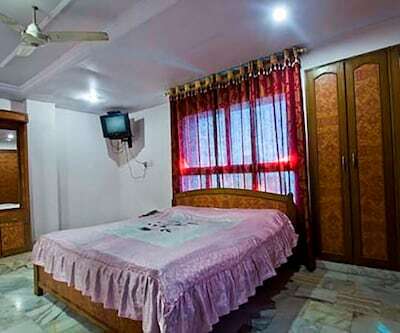 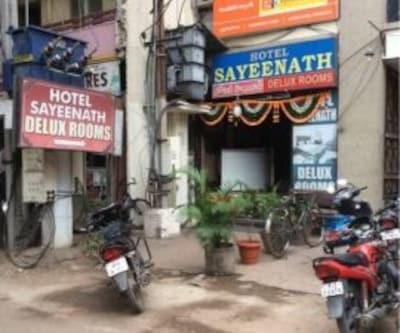 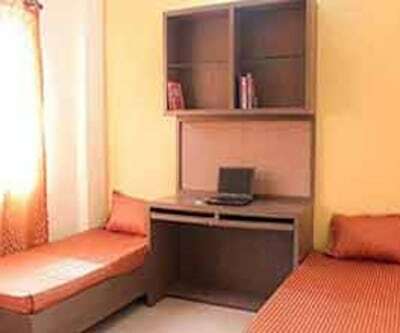 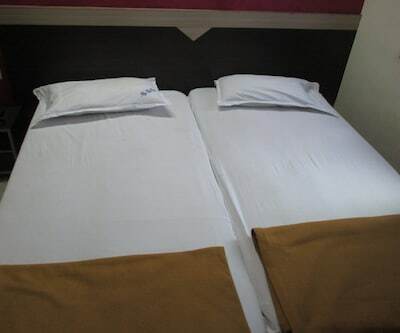 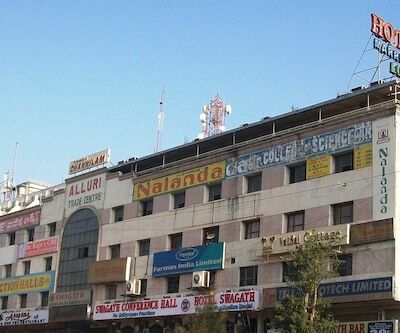 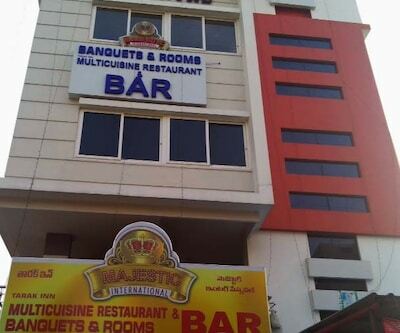 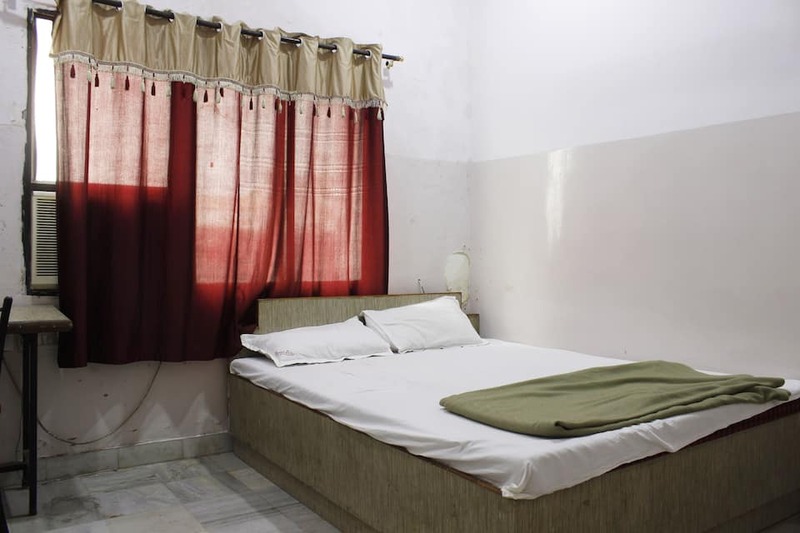 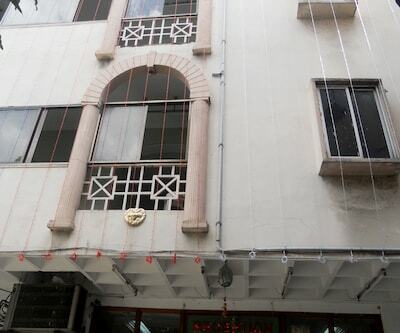 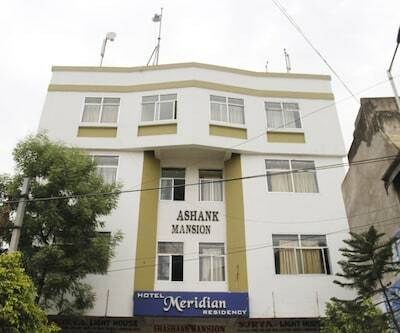 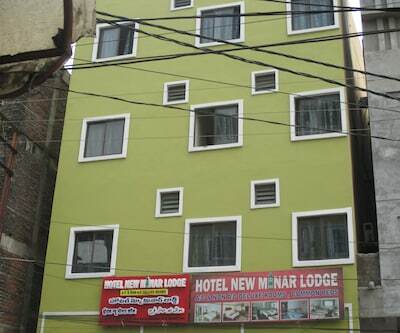 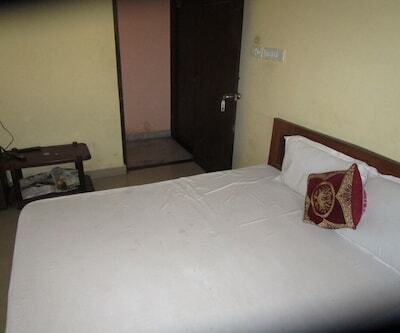 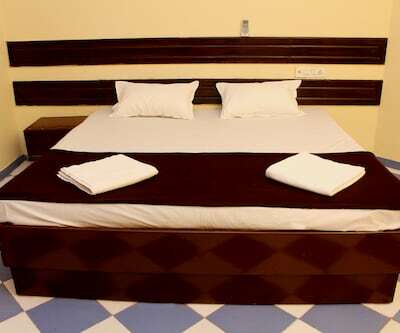 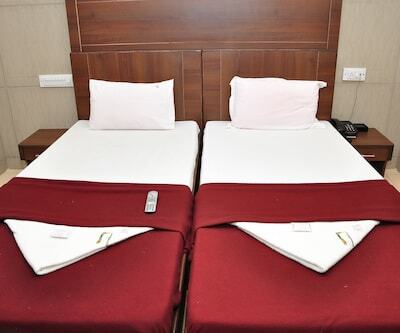 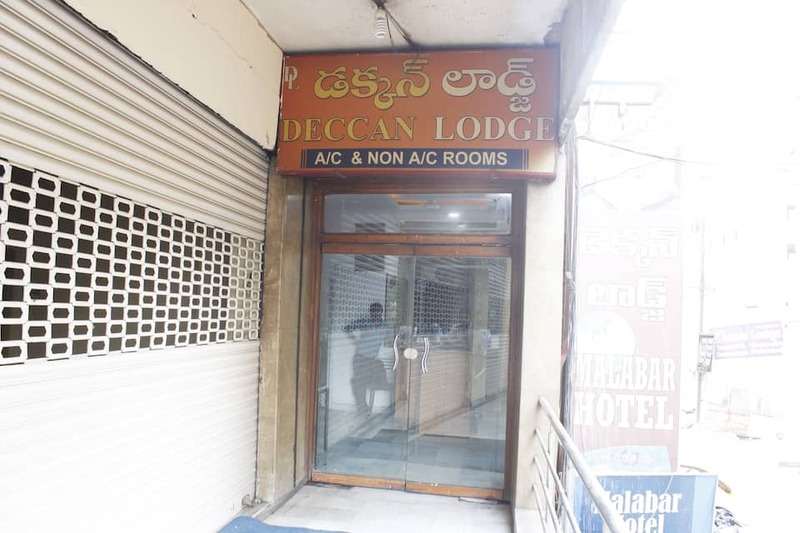 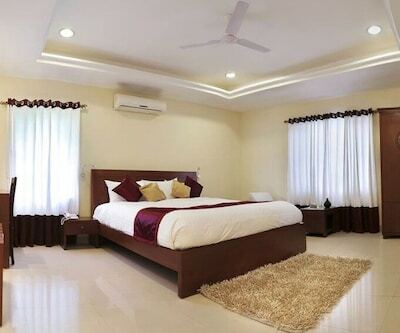 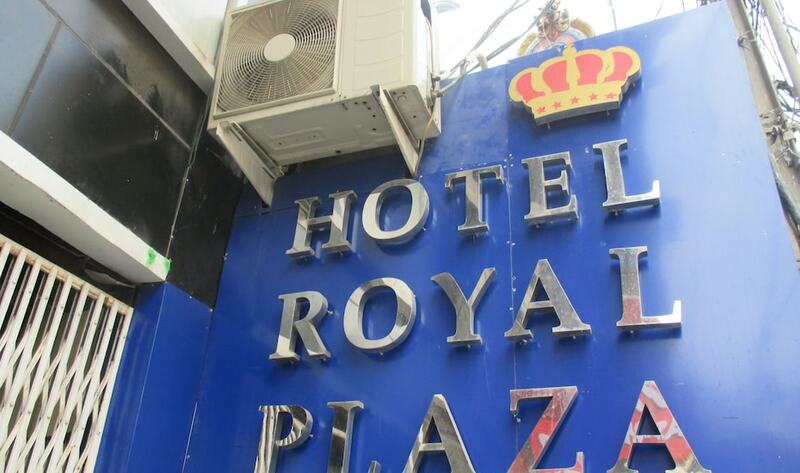 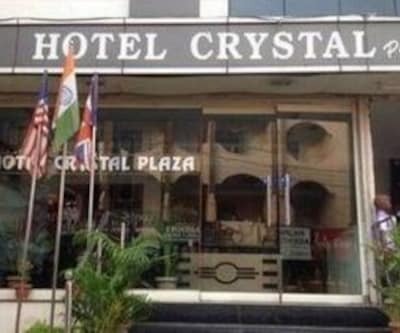 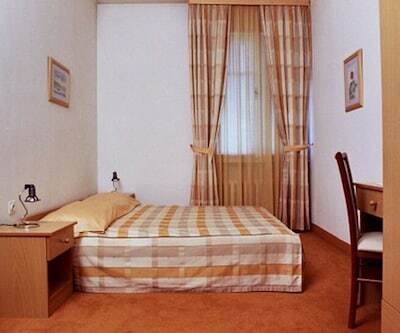 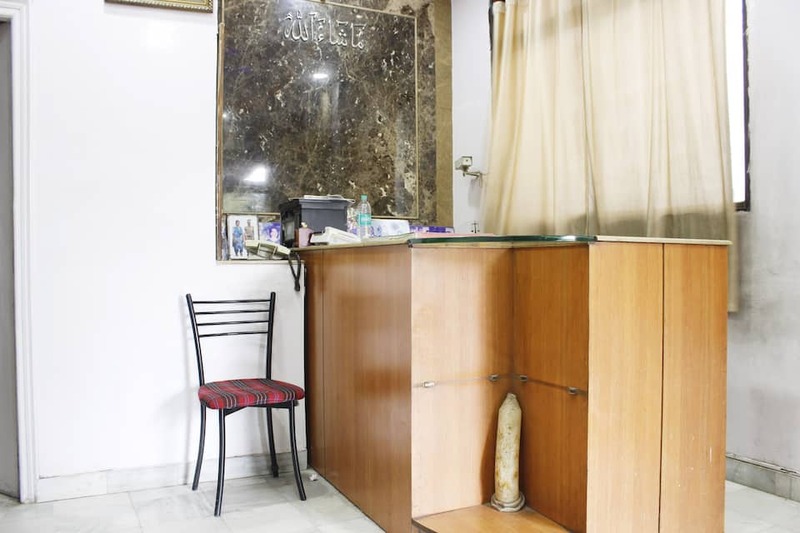 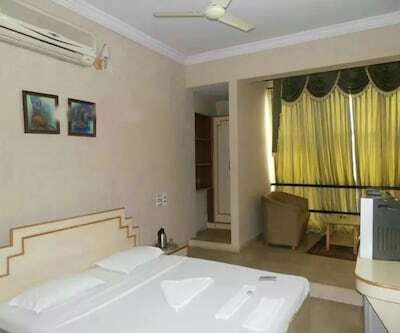 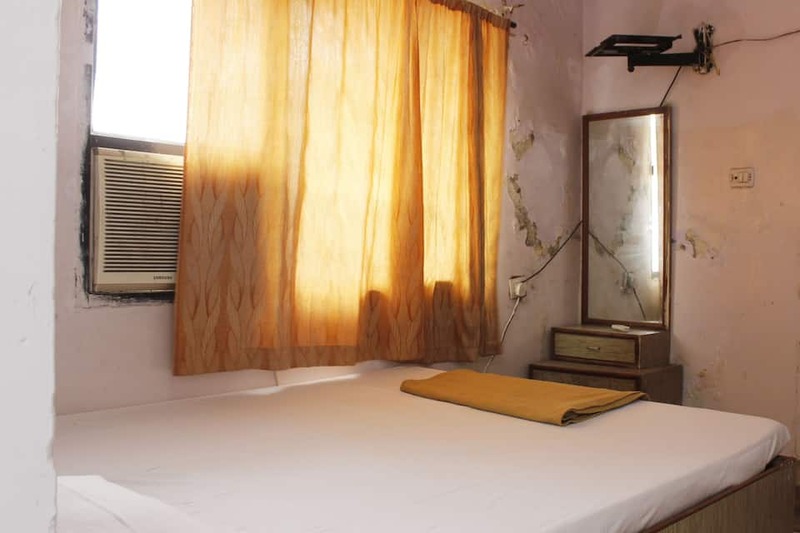 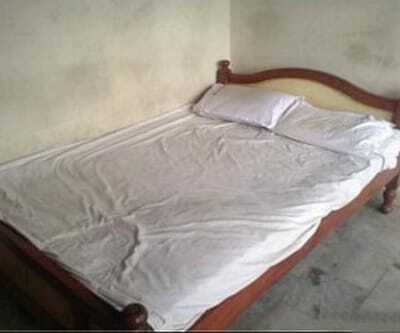 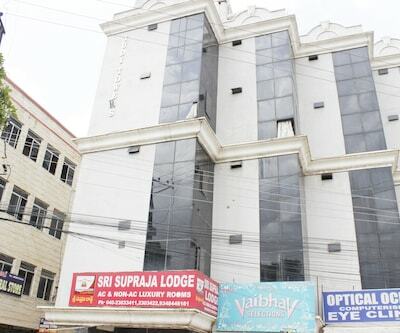 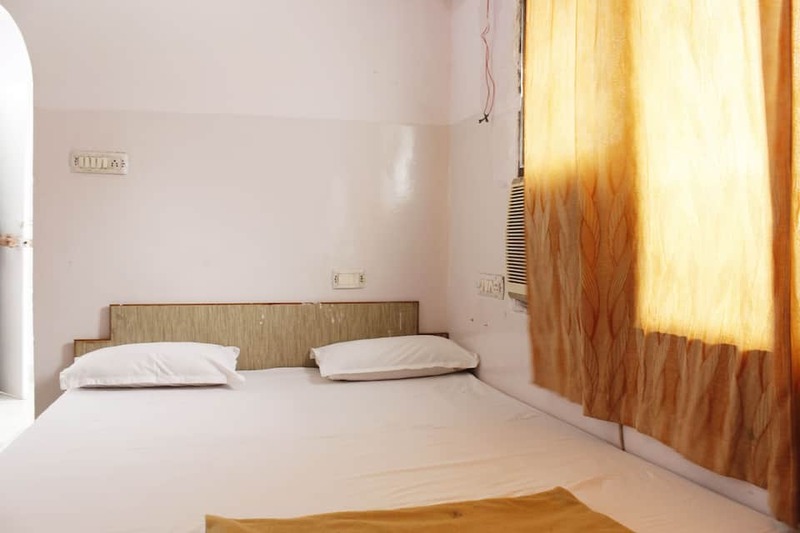 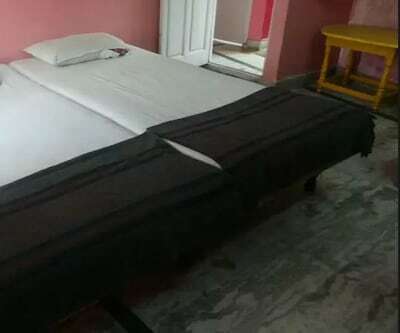 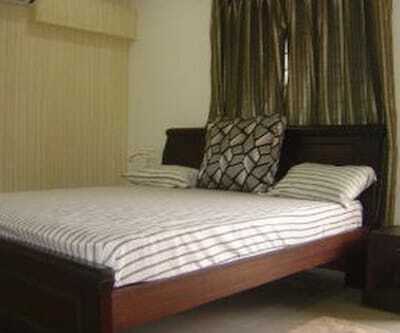 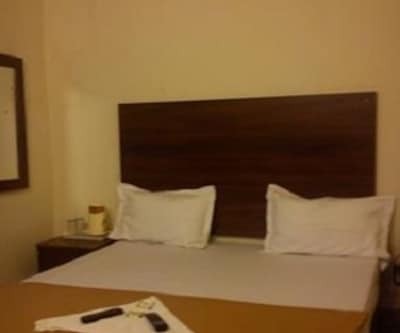 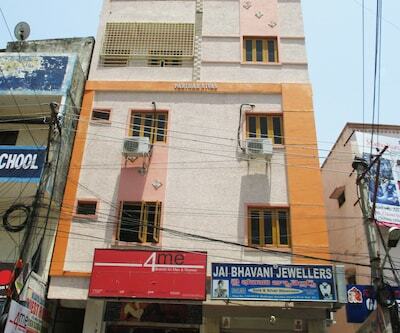 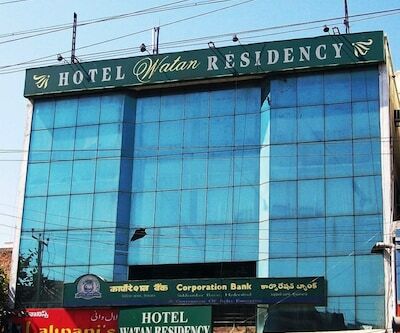 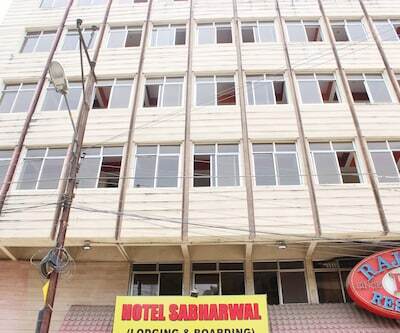 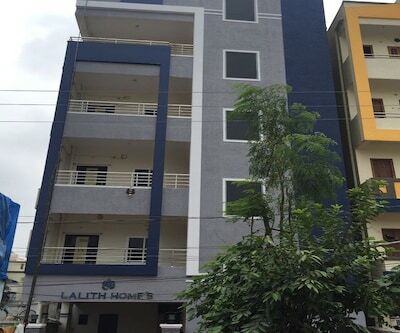 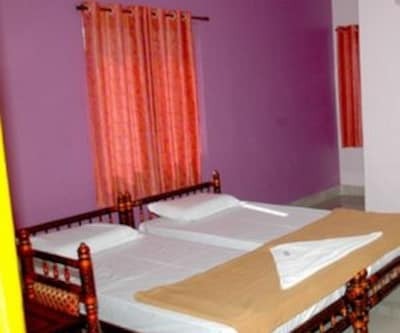 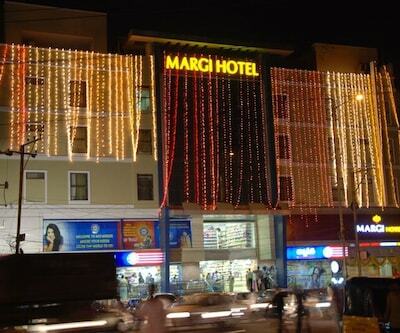 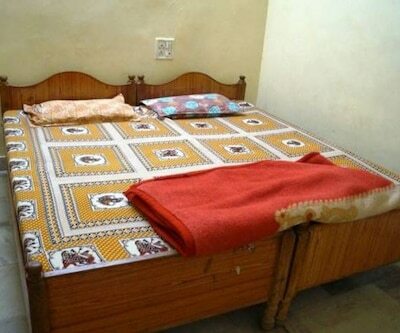 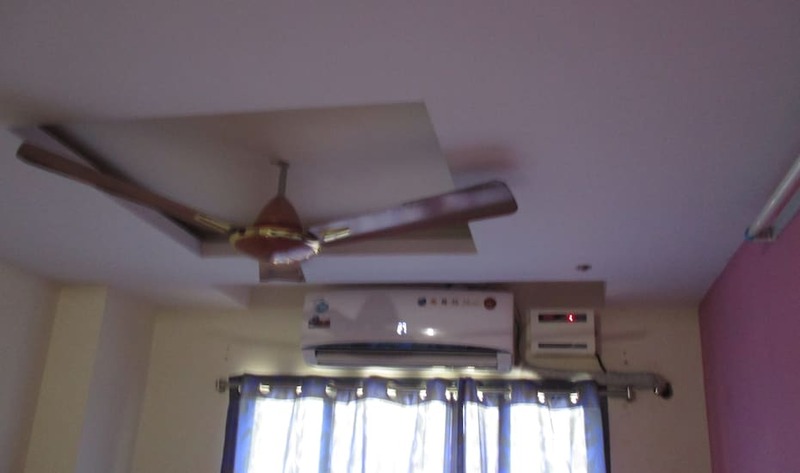 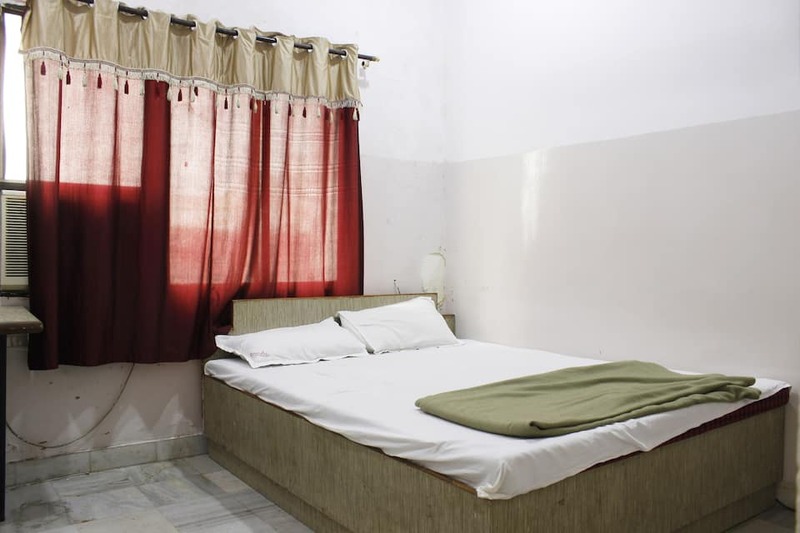 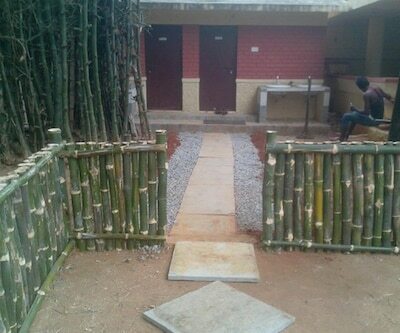 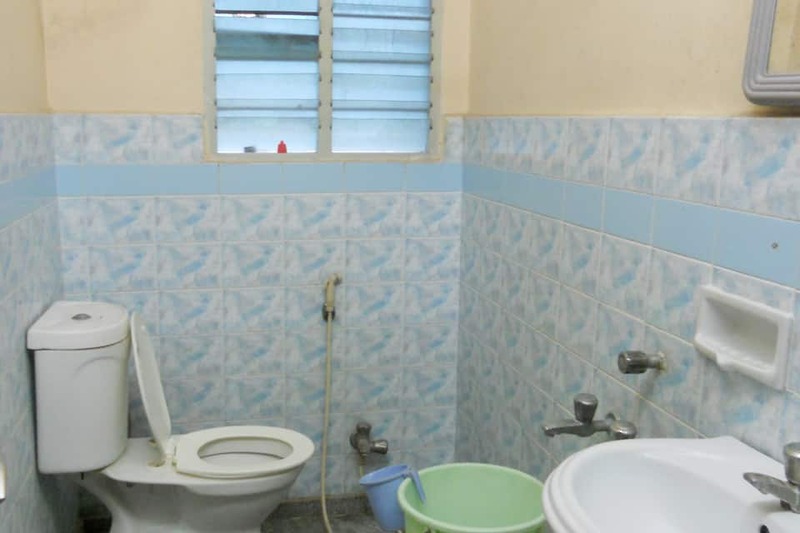 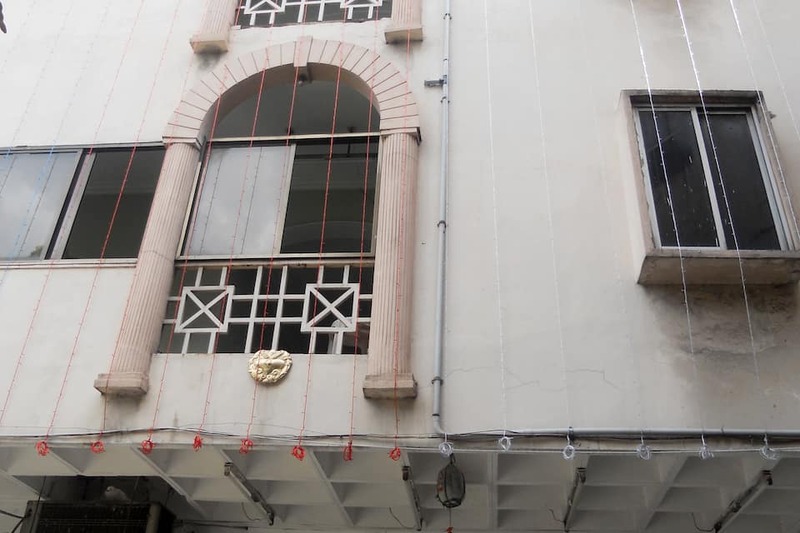 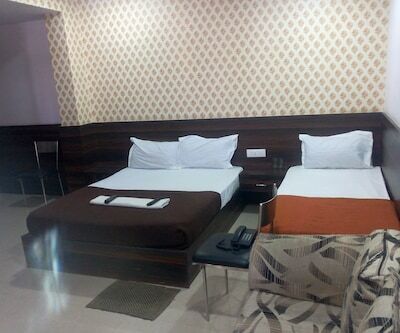 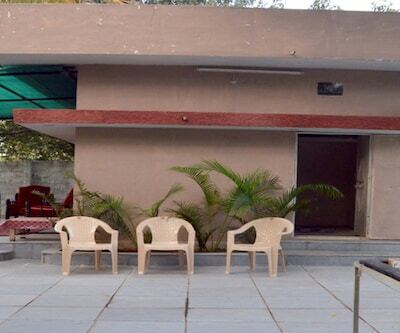 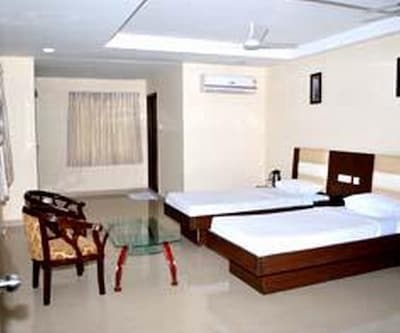 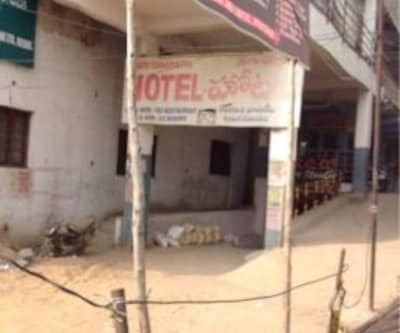 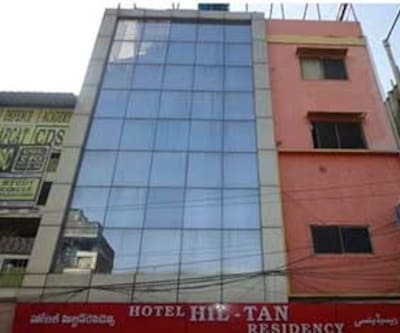 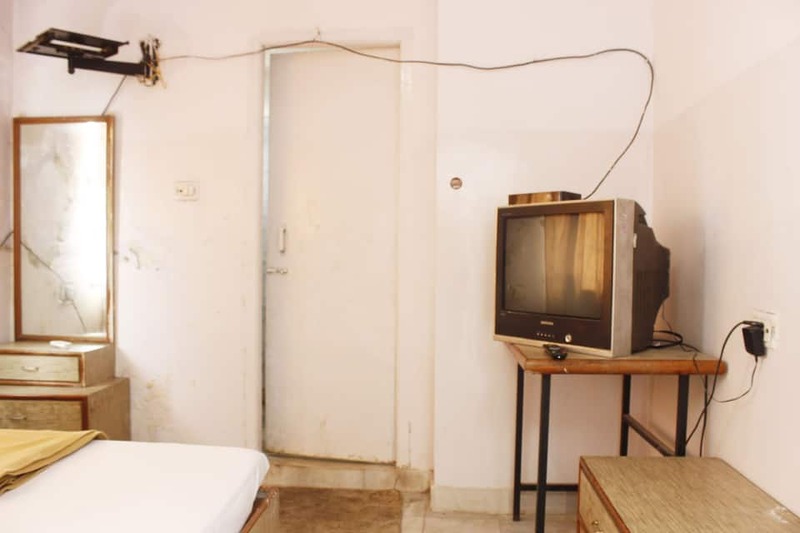 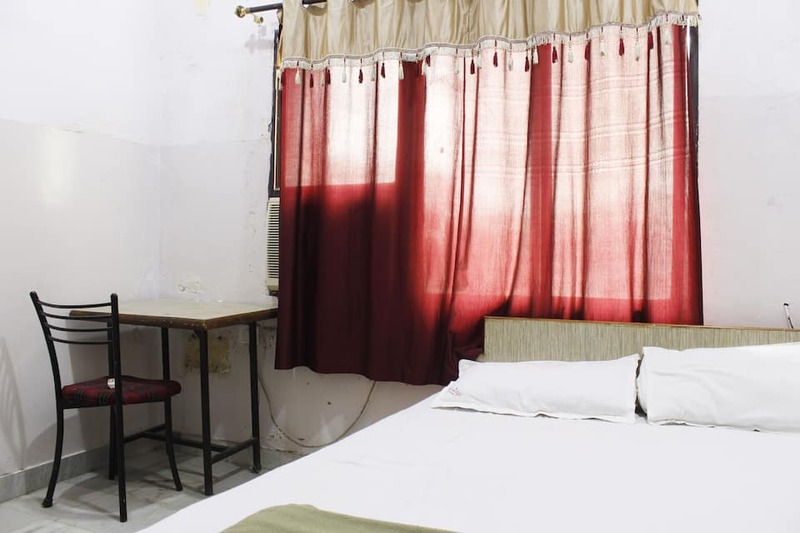 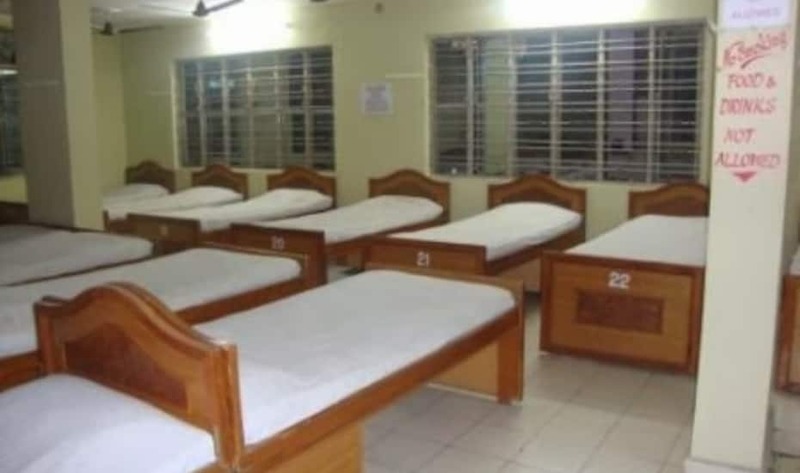 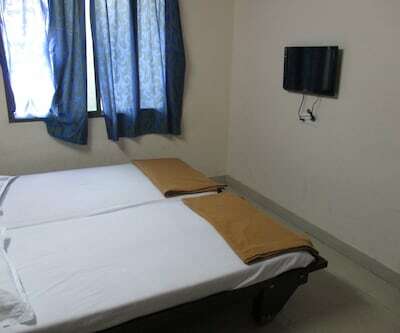 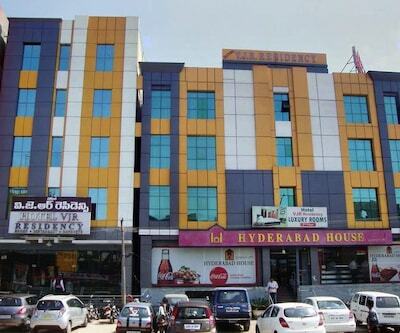 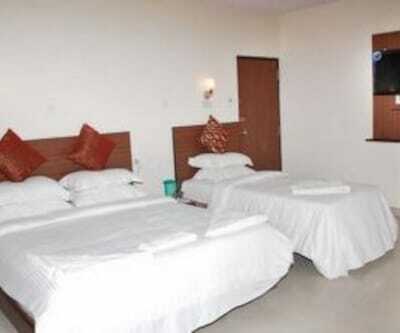 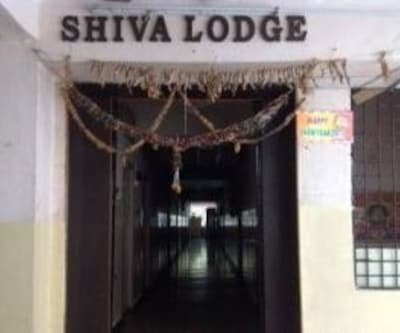 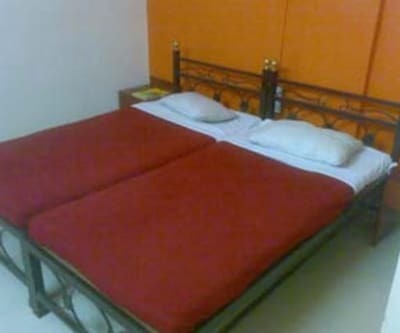 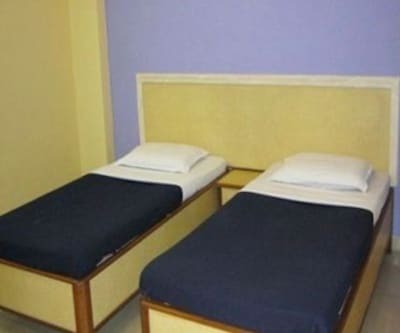 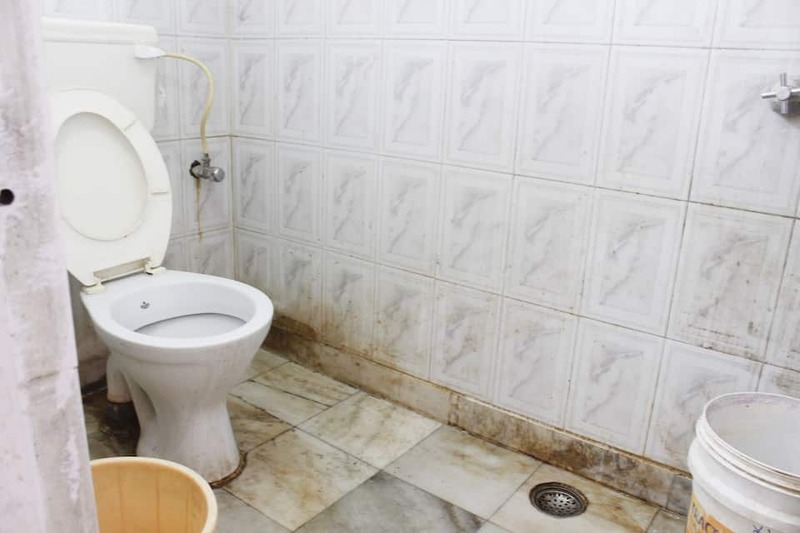 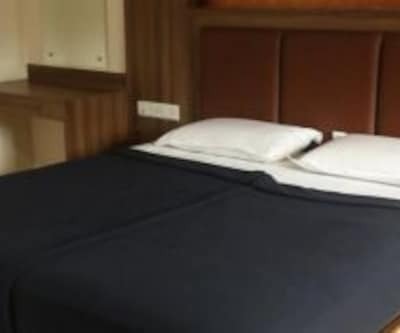 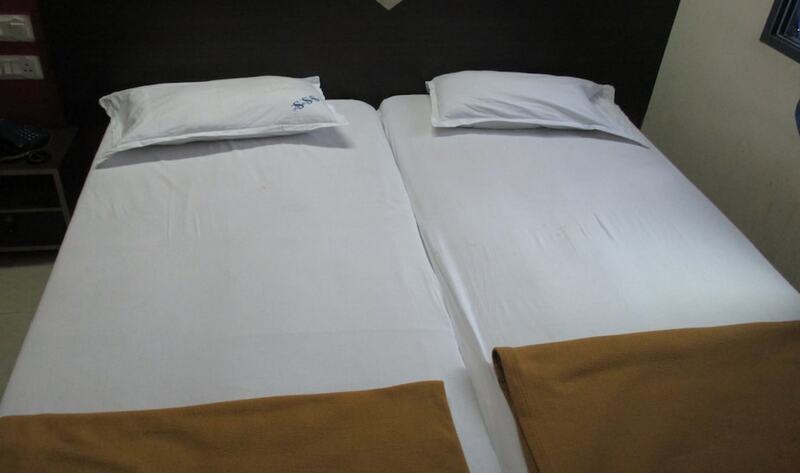 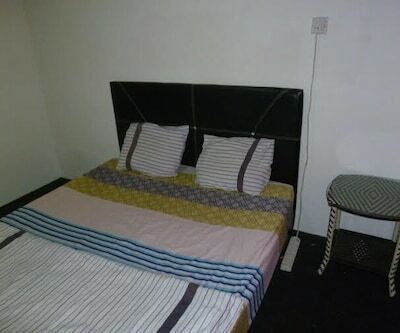 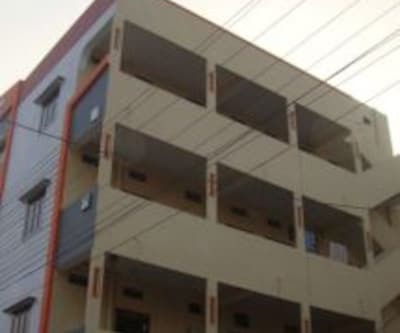 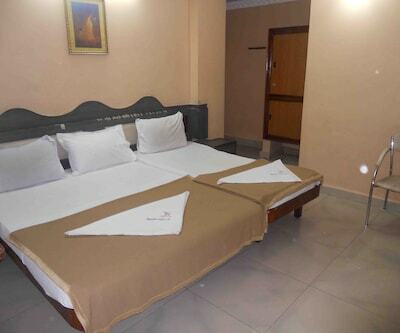 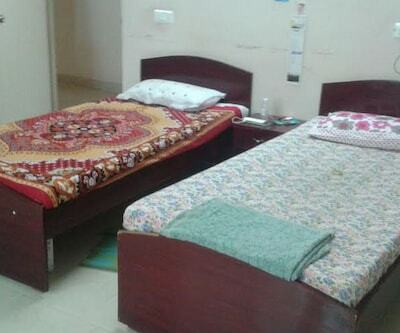 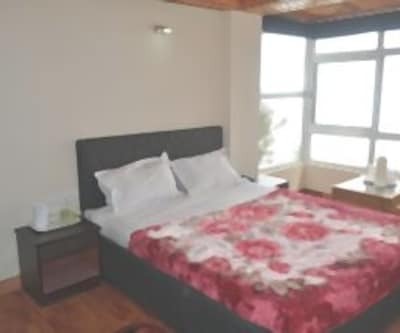 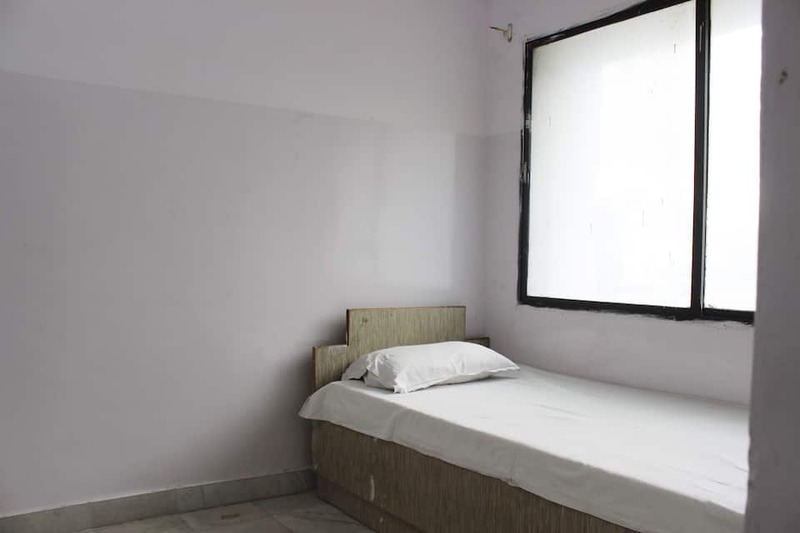 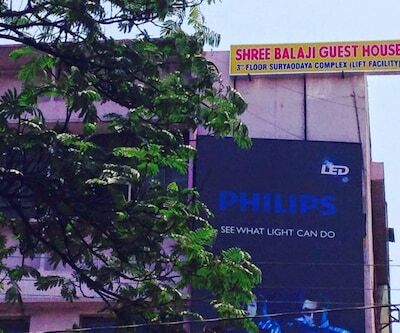 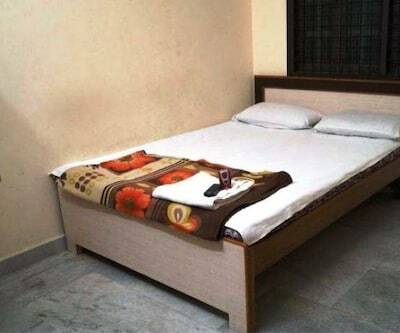 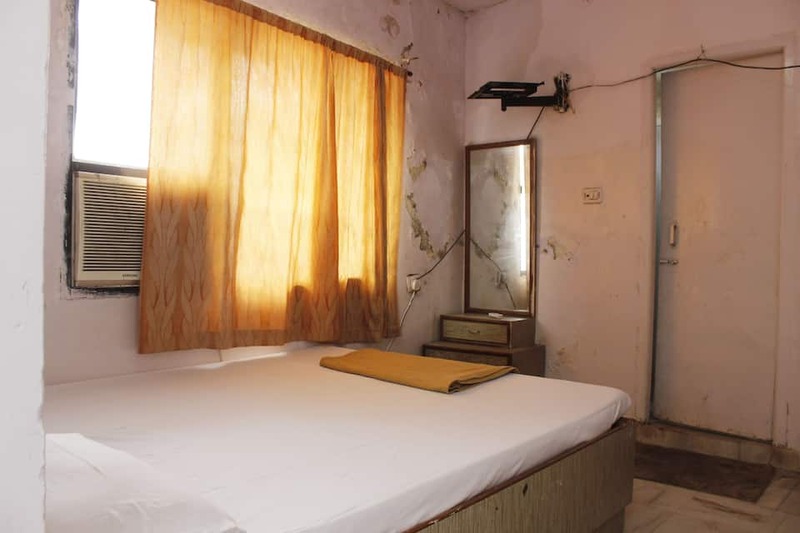 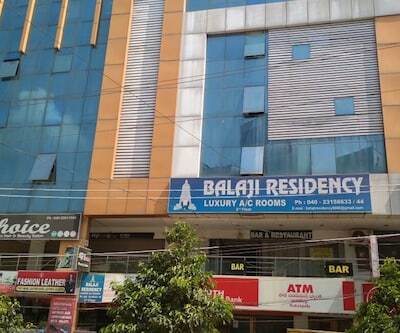 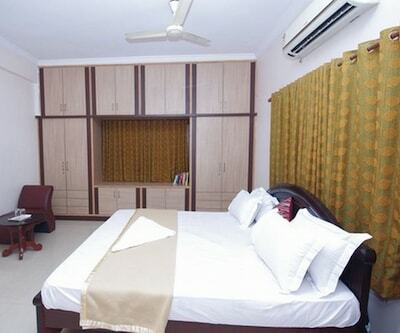 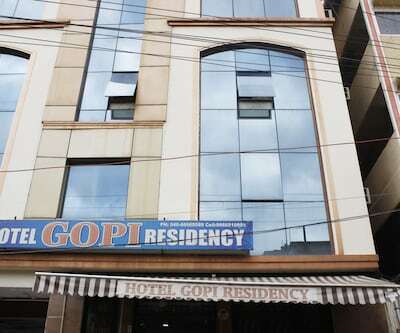 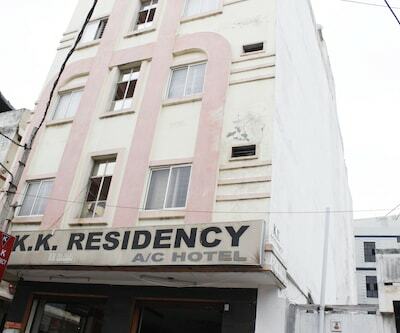 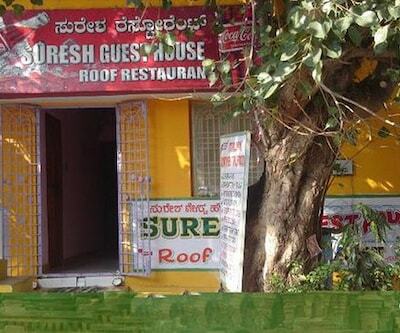 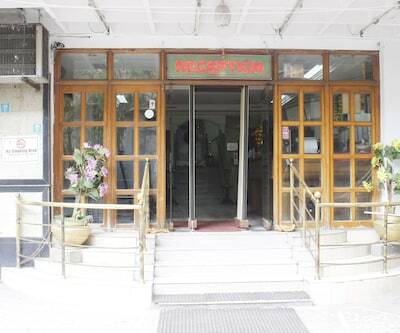 Situated at Nampally, this hotel is economical and pocket-friendly, offering 30 rooms to the discerning guests. 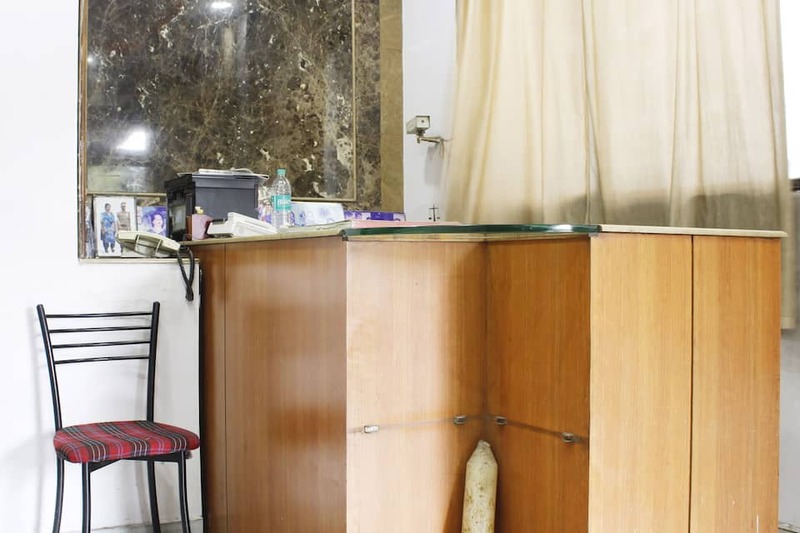 Medical services and multilingual staff members take care in case of emergencies. 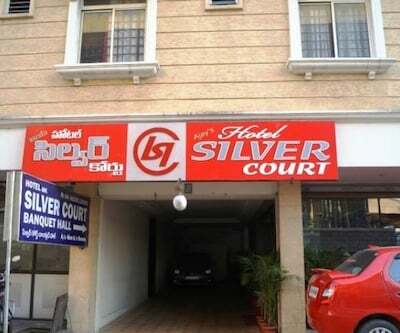 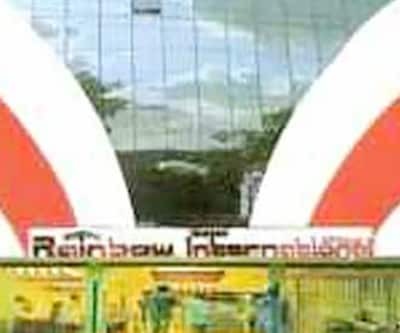 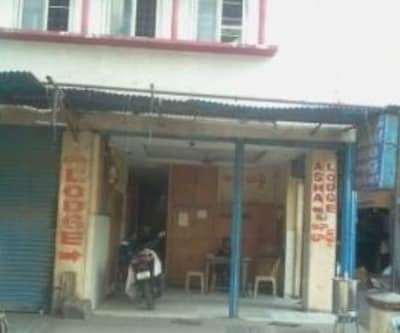 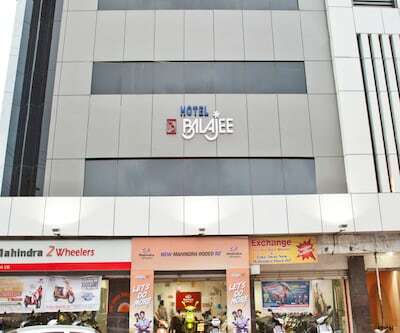 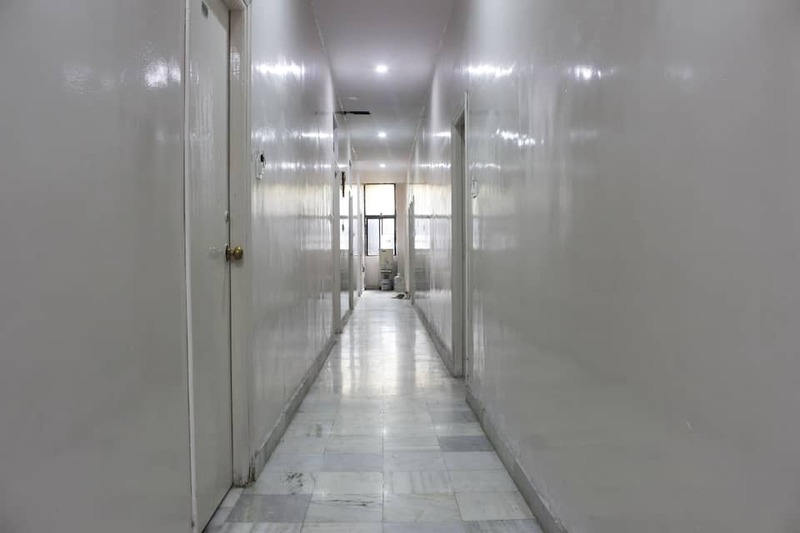 Travel counter and luggage storage service are provided. 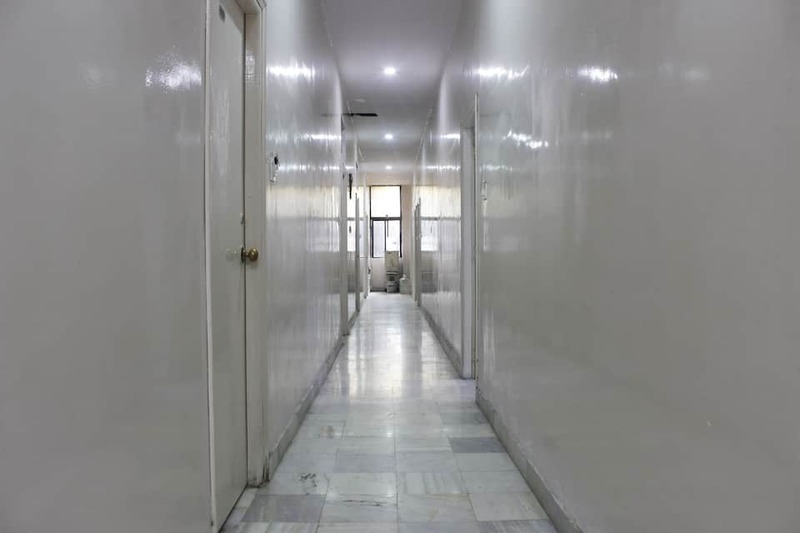 On-site parking is free and secure.